Avaliable March 1st @ The Arcade and The Arcade 2! 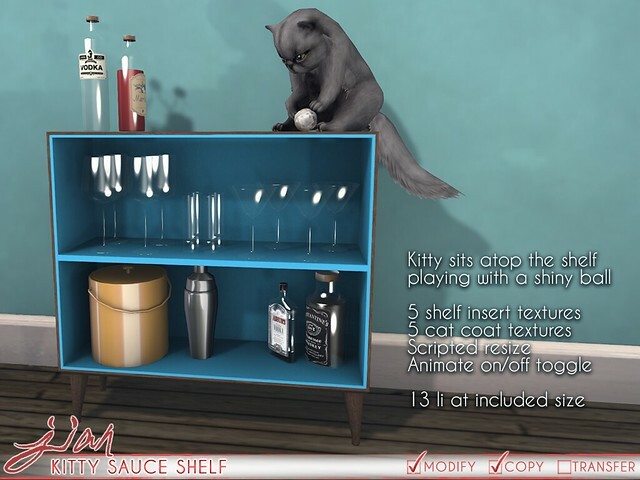 Kitty Sauce Shelf @ UBER! Available NOW at this round of UBER! 50L in our mainstore all weekend! 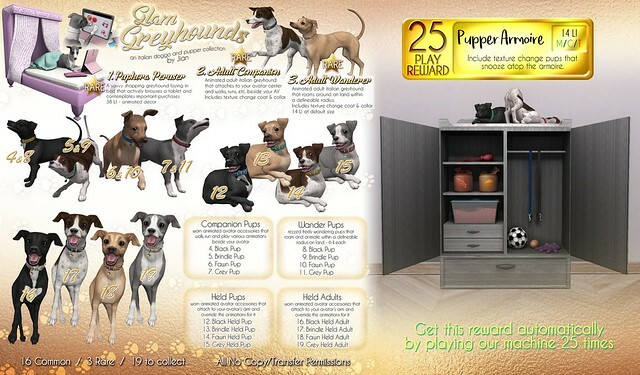 Ball Python Collection @ FaMESHed! 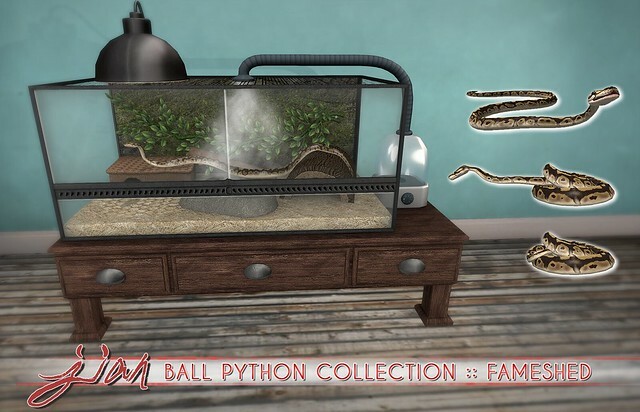 Ball Python Collection is available NOW @ FaMESHed!